Interior Doors need updating every few years. They offer a simple way to spruce up the home. 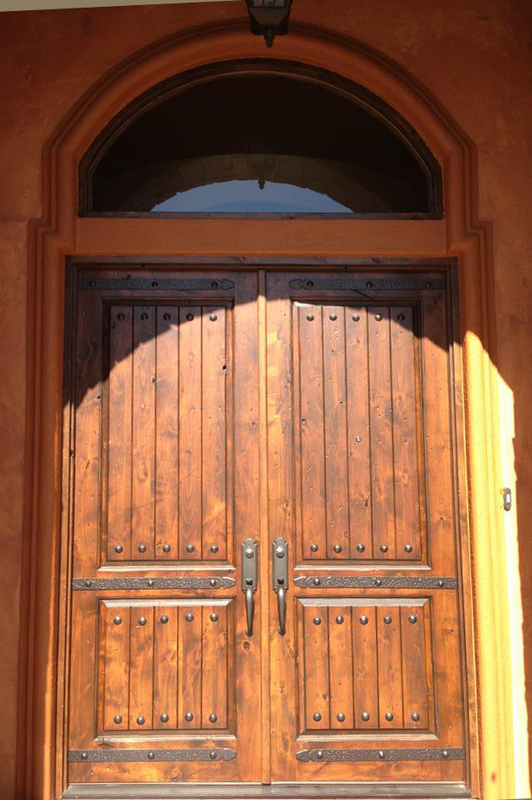 With panels and decorative features, these doors are designed with your style in mind. 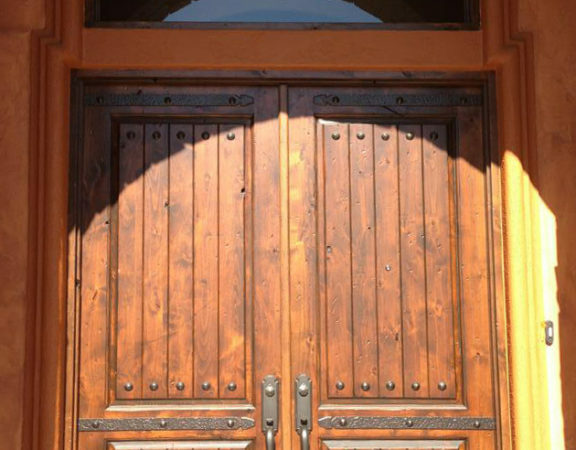 Triple front door fiberglass,ready for install,includes threshold and weather protection size 67 1/2″ h x 82″ , double insulated glass decorative glass in different styles, models and colors. Find out more at our Value Doors operation.